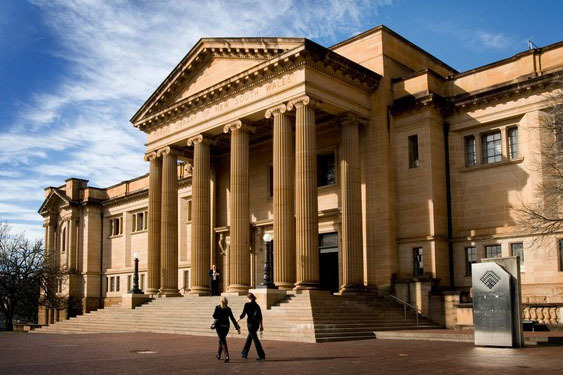 Boasting the grand elegance of the historic Mitchell building and the modern versatility of the Macquarie Street building, the State Library of New South Wales is truly a unique venue. The more contemporary Macquarie Street building houses the Metcalfe Auditorium; fully equipped with racked seating and a state-of-the-art projection room ensuring the success of presentations, conferences and lectures. The Mitchell building houses the Galleries; with a broad exhibition programme, it provides the ideal space for product launches and larger cocktail-style receptions. The Dixson Room with glimpses across the Domain, is ideally utilised for conferences, wedding receptions or corporate events. Smaller rooms are also available for more intimate gatherings. Are they any minimum numbers required? No minimum required, however staff charges will apply if your event numbers are less than 30 guests. Trading hours for the Library? 131 Macquarie St, Sydney T 02 8912 4900. If you require parking for mobility impaired guests please contact us. If I require any Audiovisual who should I contact? 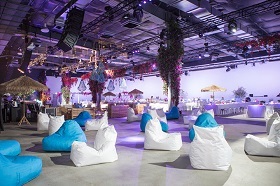 Please confirm all audio visual requirements a minimum of three working days prior to your event. It is recommended that you discuss this with us at the time of booking. We can produce very competitive quotes on any requirements such as audio recording, video recording, media splitters, large sound systems, plasmas, rear projection and many more items. Please discuss your requirements with your event manager. The building is situated between the Royal Botanic Gardens and Parliament House on Macquarie Street. The closest train stations are Martin Place and St James. 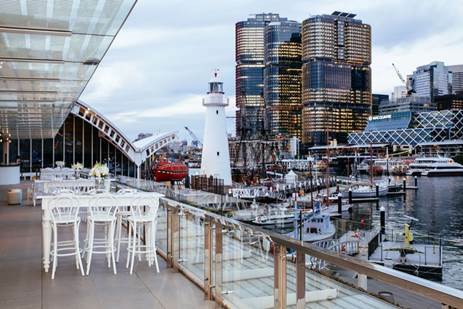 Circular Quay is only a short walk away. The Sydney Explorer bus stops outside the Library on Macquarie Street.